Defeat Rivals! 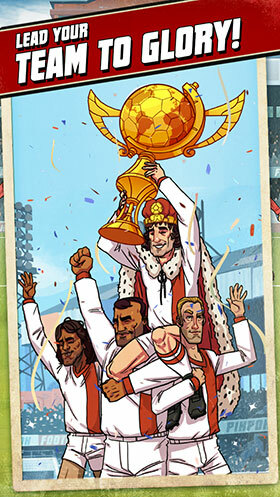 Win the League! 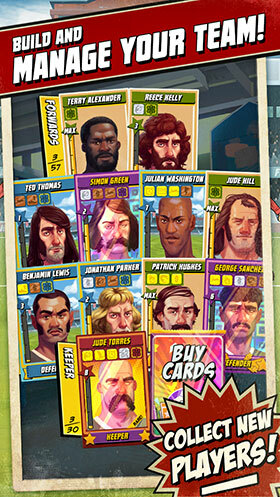 Become a Legend! 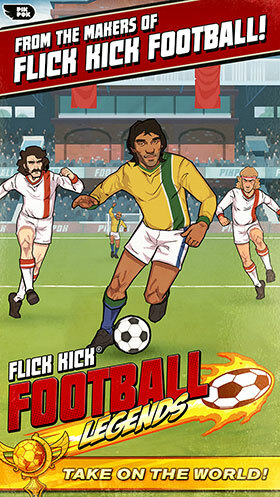 Kick it old school with the latest game in the Flick Kick series; Tackle, Pass, Shoot and More! 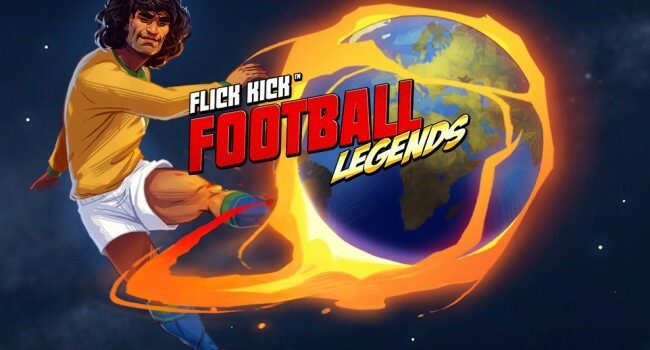 Flick Kick Football Legends brings Flick Kick to all new heights with more diverse onfield gameplay, team building and management, and a multi-level league structure. 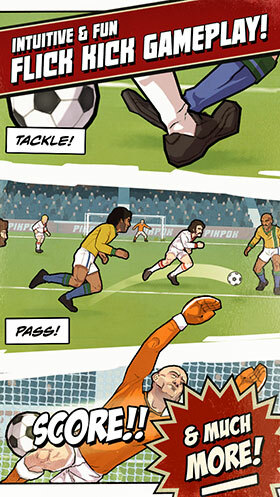 Packaged in a vibrant comic inspired style filled with lively characters, quirky scenarios and rich animation, you will guide your team towards a highly sought after championship win to achieve legendary status. 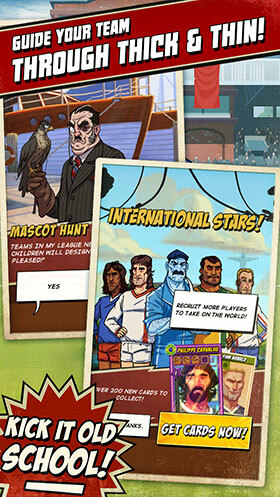 Follow this game on the following networks for news, updates, tips, tricks and more!